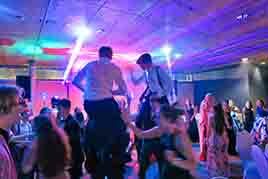 When it comes to school proms and leavers parties we provide best in Cornwall. We always give huge discounts to schools and so you reap the rewards of that too. 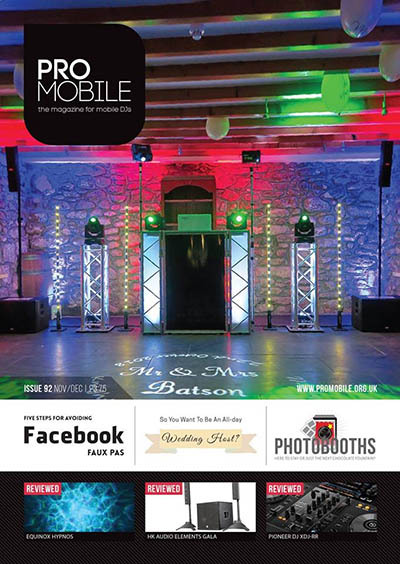 Not only that but we will often team up with the another of Cornwall's best DJs whereby we combine our equipment, resources and skills to give you the very best prom disco and DJs available in Cornwall. 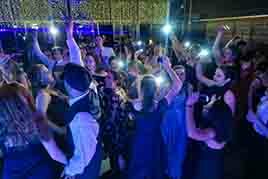 We firmly believe every school leavers prom party should be the highlight of the year, a very special occasion and we go all out to ensure that is exactly what you get. 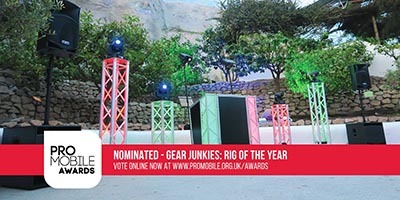 There is no second chance with proms and leavers parties they are unique, a one off a once in a lifetime event, so why should you settle for anything less than the best. Why shouldn't you have the best party? We know from experience you want it to be the most banging party, you want it to be one the other schools are envious of, you will want to take pictures and videos so that you can show everyone and you will remember it as the best get together with your school friends you have ever had and that's exactly what we want too. 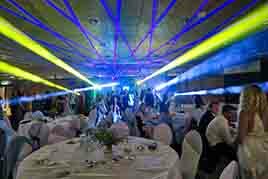 When you book specialist Prom professionals like us, this is where we shine, we put more effort into your prom or leavers party than any other DJs in Cornwall, we want you to have the best and you deserve the best. Because we specialise in these types of parties and we absolutley love DJing them we go well above and beyond what you will get or could hope to expect from others DJs. Our meticulously skilled DJs will keep the music pumping, playing banger after banger and if the venue permits the use of a little haze, then the lightshow will look even more immense, you will have clear sharp colourful laser beams cutting through the air above your heads. A very high quality sound system will pump out the music and get everyone well into the vibe. We provide an amazing very high quality, high powered FBT sound system, crystal clear sound and a thunderous bass for when needed. 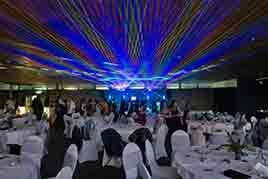 We also provide a spectacular lightshow, using the very top of the range computer controlled moving heads and very high powered, full colour lasers. 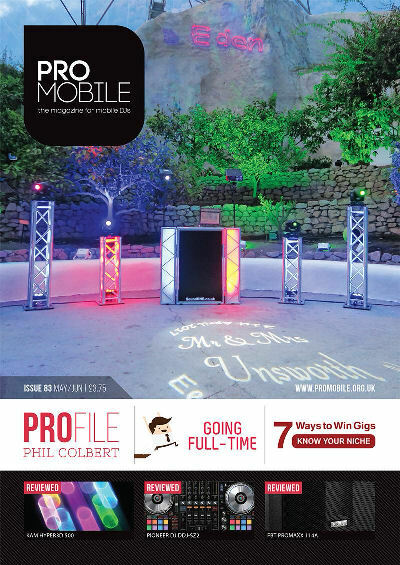 In fact our lightshow will outshine and far exceed what you can expect to find in most nightclubs. But most importantly, the music, we are bang up to date with the lastest tunes, often we have a harder faster remix which means you guys can go absolutely nuts to your favourites. 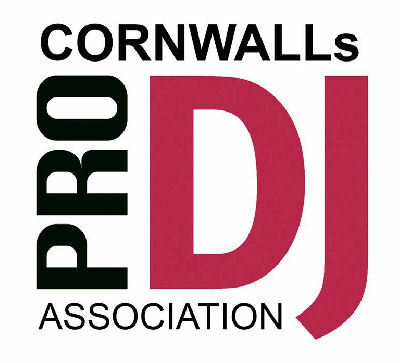 We are also one of the most experienced and longest standing full time DJs in Cornwall, this means we DJ full time, we don't do another job and have a little dabble on the odd weekend. We are full time professionals and so you know you're going to get the highest quality and experience. 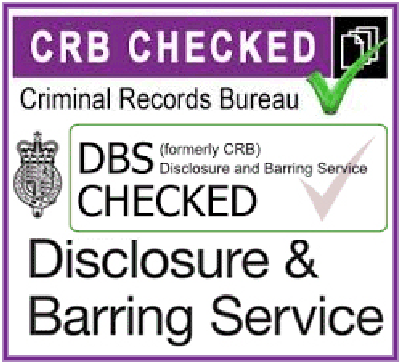 If your school prom or leavers party wasn't anything like the ones in our vidoes, then you had the wrong DJ, don't make the same mistake again. Wadebridge School Prom 2018 at the Eden Project - Gallery. Sir James Smith's Community School Prom 2018 at Bowood Country & Golf Club. Camborne Science and International Academy - Tregenna Castle.